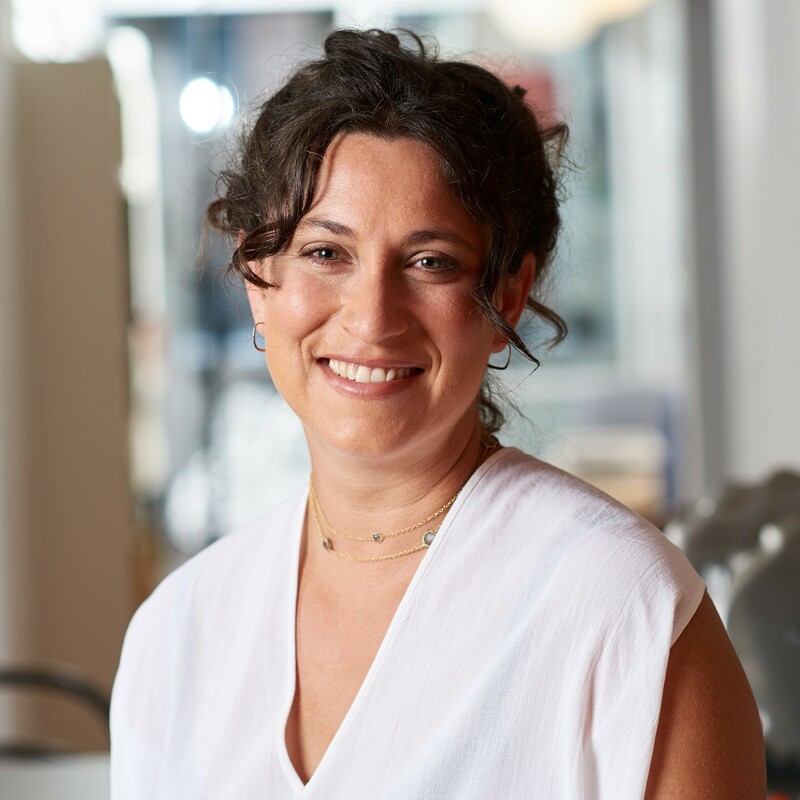 With more than 15 years of experience developing food systems solutions, Shayna’s work for KK&P focuses on the intersection of local food procurement strategies and vibrant, healthy regional economies. Her KK&P work combines her unyielding interest in food and farms with her passions for conducting precise and thorough research, engaging in cross-sector systems thinking, and asking good questions. Prior to joining KK&P, Shayna delved into local food systems by launching and growing several Community Supported Agriculture (CSA) ventures and working on a range of farms. At the same time, she developed and honed her writing, interviewing, and research skills, obtaining a bachelor’s degree in history from Brown University, conducting oral histories, and working in print and radio journalism. She also worked for several years with GrowNYC to envision, plan, fund, and launch the food hub Greenmarket Co.
Shayna’s work has spanned KK&P’s Good Food and Good People divisions, with projects ranging from designing and managing NYC SchoolFood’s local food procurement efforts; quantifying demand for local food and then developing strategies to grow the regional agriculture and food economy of Louisville, Kentucky; leading a food assessment for the state of Rhode Island; defining opportunities for how the Packard Foundation could engage the private sector in improving healthy food access for low income children; and supporting KK&P’s recruiting efforts for organizations including Wholesome Wave, the Campbell Foundation, and Baltimore’s Lexington Market. Shayna is a Fulbright Scholar, with research on the preservation, cultivation, and marketing of rare and local seed varieties in Greece.